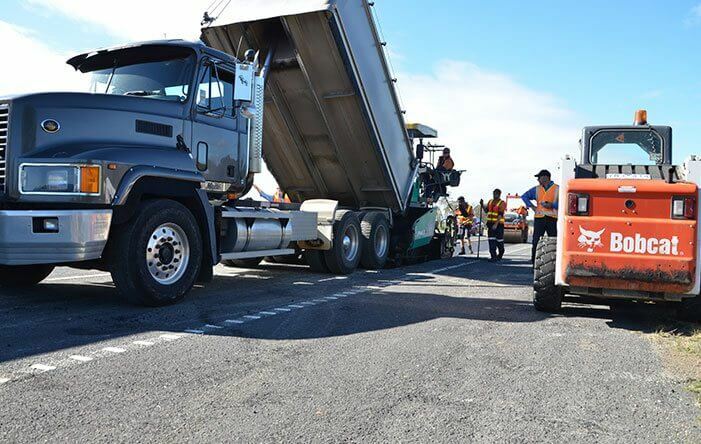 For the most professional and innovative approach to your asphalt requirements, look no further than the team here at Asphalt FX. 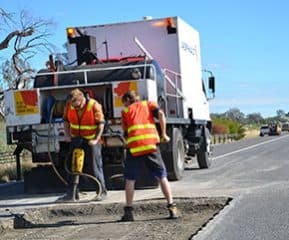 For over 15 years, our family owned business is proud to bring the residents of Melbourne and its surrounding areas our wide range of asphalt services, some of which include repairs and specialising in driveways, major roadways and asphalt pavements. 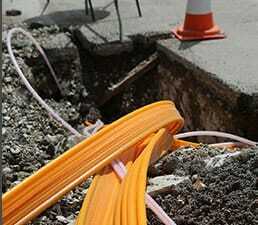 Our services can be availed of whether you are a residential customer or a commercial customer and similarly if you are a government or council customer. Our team of highly skilled and experienced workmen are the best in the industry and provide only the highest standards of workmanship. 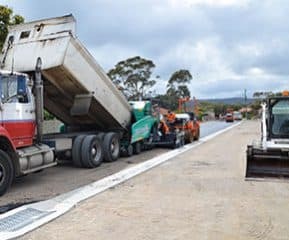 Using the most innovative equipment such as the 1603-2 and the 1303-2 Paver, we’ll ensure that you’ll be fully satisfied with the work that you receive from us. In addition to this, we guarantee all our work to your full satisfaction, which means that we will work until you are 100% content with the finished product. 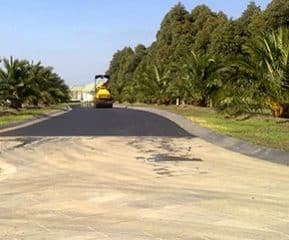 At Asphalt FX, we fully understand and appreciate our customers’ need for value for money. We know that you want the work carried out to a high standard and at affordable and realistic rates, which is why our services are available at reasonable rates that are offered to all of our customers. 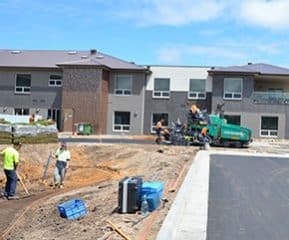 To ensure that you stay within your budget and to avoid any unwarranted additional costs, our estimator will visit your site and discuss all aspects of the work you need to have done and will provide you with an estimate that is cost-effective and competitive. 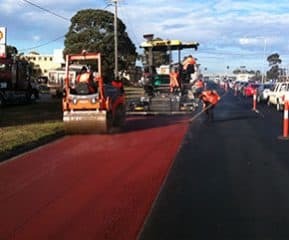 Whatever you need doing in terms of asphalt, Melbourne recommends Asphalt FX! 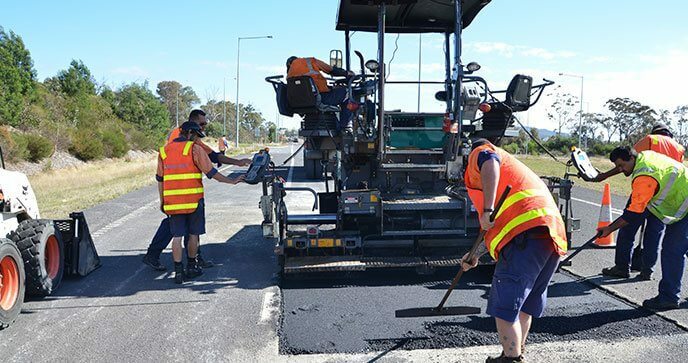 We are the number you should call when you need high quality asphalt services such as Coloured Asphalt and Australian Asphalt etc. 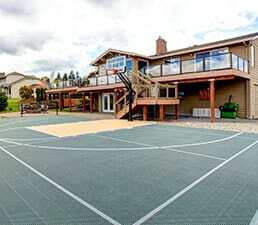 at affordable and competitive prices, and all from a company whose commitment to customer satisfaction is unmatched. Whatever the project, our ‘can-do’ attitude is just what you need to ensure a top quality end result. 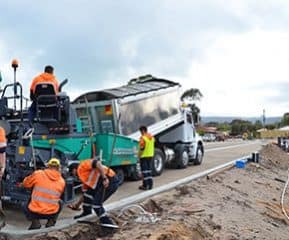 To arrange for an on-site, no strings attached quotation for your asphalt requirements by one of our experienced estimators, just speak to a member of our administration team in our office based in Dandenong by calling 03 9768 2154. 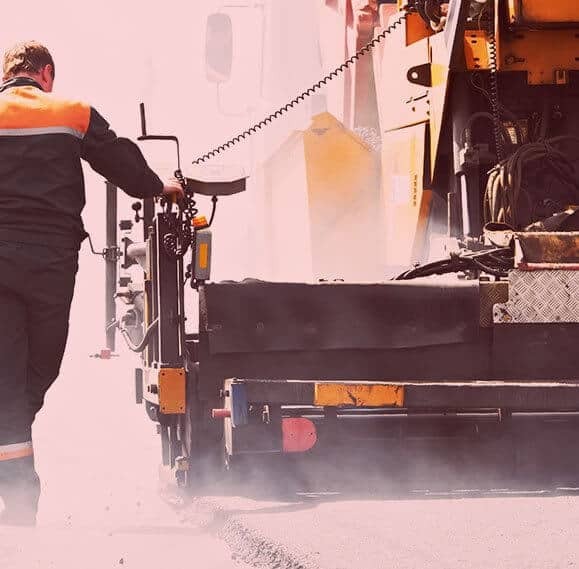 We can also answer any questions you might have in relation to any of our asphalt services including repairs and maintenance. 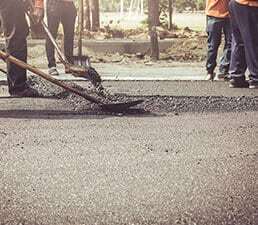 We can’t wait to work with you to make your desires for your asphalt project a reality! To view a small sample of some of the previous work we have been involved in, browse through our gallery of previous projects on our site. 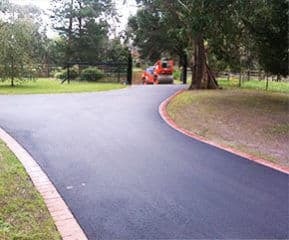 In doing so, you will see for yourself the wide range of projects – both major and minor projects – that we are capable of undertaking, some of which include school areas, car parking areas, hard stand areas, sporting courts, driveways and roadways. 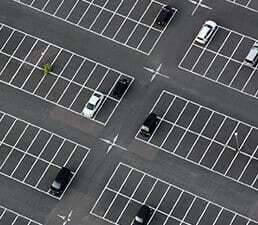 The scope of what we can do when it comes to asphalt will take your breath away.